If you have a large yard in the Milton, WA area, you might want to consider getting some help in keeping your yard green. A lush landscape can be achieved by hiring a lawn service company to carry out your lawn maintenance instead of you having to do it yourself. Have you been issued with a violation notice to clean up your home or office yard? Do not worry; there is a professional lawn service for hire. You can be assured that we will take care of everything and ensure that the cleanup is done perfectly before the deadline. As a professional lawn service provider for Milton, we can get rid of the weeds and cut overgrown grass, transforming your office or home yard into a beautiful green landscape. 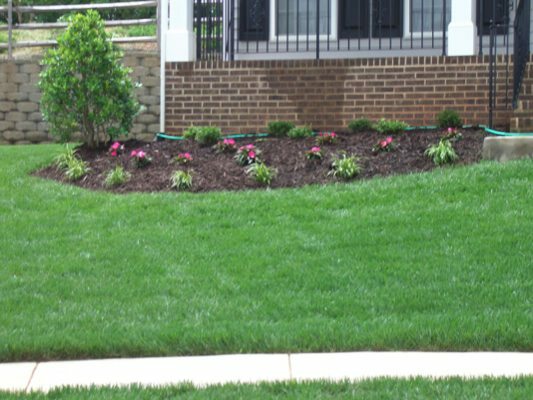 Just let us know what you want achieve with your residential or commercial lawn maintenance plan and our reputable lawn service professionals will prepare a custom designed quote for you. It is important to hire a reputable lawn care service that will have a meeting with you and come up with a custom made lawn maintenance program for your Milton home or office yard. It feels good to have a well maintained, green lawn; it increases the value of your home or business in the eyes of others as well. It is becoming difficult for Milton homeowners to find time to take care of their own lawn maintenance. Lawn care service is critical in maintaining the beauty of your home. You need to hire a professional lawn care service that will ensure that your lawn has a fresh and green look all the time. 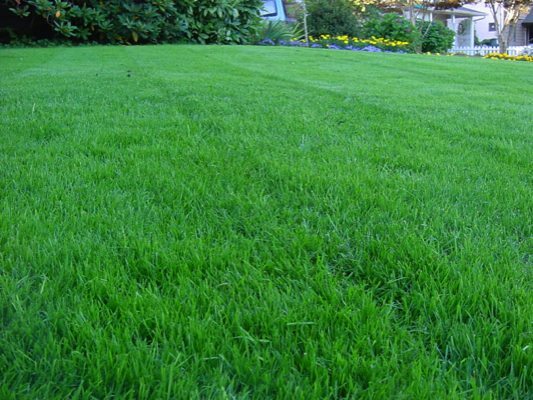 Our landscapers will carry out thinning in the yard where there is an overgrown bed of grass. They will also prepare the soil in order to replant the grass in spotty areas. Moreover, they carry out regular and consistent watering to achieve an attractive spread of greenery around your home or office yard. 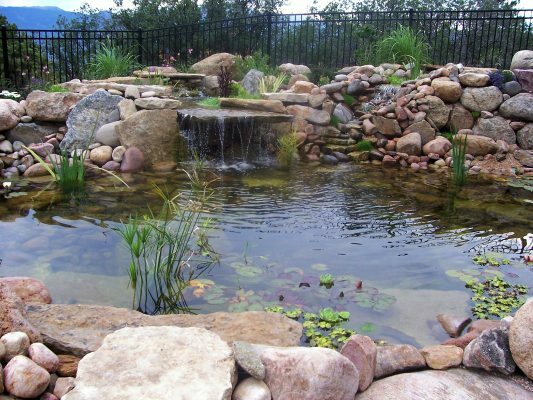 A good landscape will attract more clients to your business. Our lawn care service includes one-time cleanups, weed control, regular lawn care, sprinkler installation and repair services and general landscaping all over Milton. Give us a call to day to get the best lawn care service in Milton!